If you can't be number one in your market, redefine your market. Our purpose at RedefineThe.Net is captured in our name. Bit by bit, we at RTN are doing our part to improve the internet by publishing sites to fill the unmet needs of niche markets and provide new and innovative web applications. 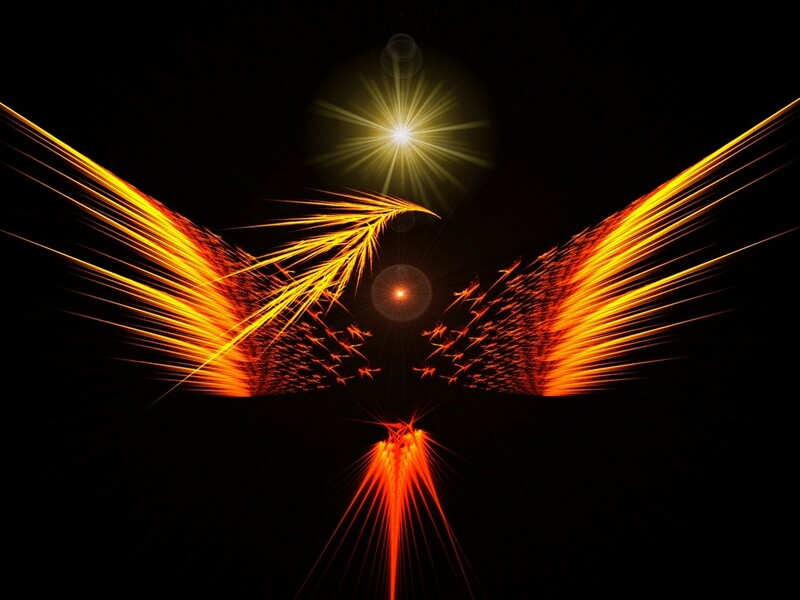 In ancient Egyptian mythology and in myths derived from it, the phoenix (or phœnix) is a mythical and sacred firebird of beautiful gold and red plumage -- a symbol of fire, divinity, and rebirth. At the end of its life -- said to be more than a thousand years -- the phoenix builds itself a nest of cinnamon twigs and then ignites it; both nest and bird burn fiercely and are reduced to ashes, from which a new, young phoenix arises. 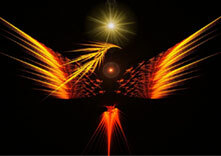 The phoenix was said to regenerate when wounded by a foe, and thus was nearly invincible and nearly immortal. No, we don't intend to torch datacenters so the internet may be "reborn". Our goal at RTN is a philosophical renewal and cleansing: complete destruction of the baggage carried over from yesterday's internet. The essence of the internet is re-emerging, in its purest form. We want to bring into the world a new internet of lasting usability, durability, grace, and beauty. At RTN, we do not limit ourselves to publishing one type of website. Instead, we work to improve the run-down neighborhoods of the net that need improvement the most. And we may just build a site because we like the idea. The RTN team brings together many individuals that separately would not be able to push out the elegant sites that as a group are very much possible. With hard work and the right bribes in the right places (just kidding, we don't work that hard), we are raising the bar of what is acceptable on the net. And bringing the ooh's and aah's back to web surfing.